Thanks for stopping by my corner of the internet! My name is Brittany and I love to talk, a lot. 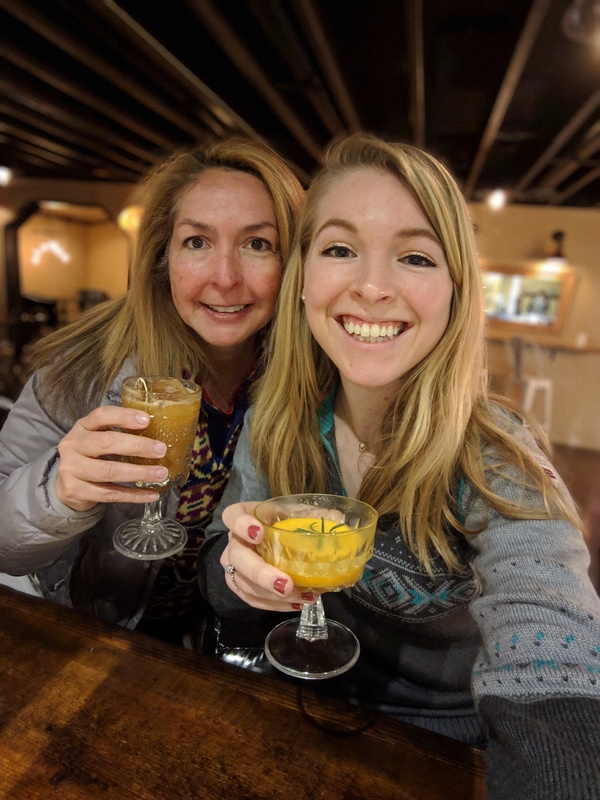 I began this blog while studying abroad in France and have chosen to continue writing on it as I continue my adventures in Portland as a young professional. Hope you enjoy my thoughts and ramblings!